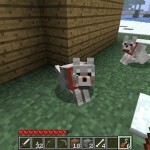 Better Snow mod is designed to revamp Minecraft’s rather simple snow. After all, does snow really just pile up an inch and then stop, regardless of how much more it snows? And does snow really never melt? The answers are obviously no, and that is where Better Snow comes in! Install instructions are for both the vanilla and forge versions of Better Snow. Install a JAR-compatible archiver, such as 7-Zip. 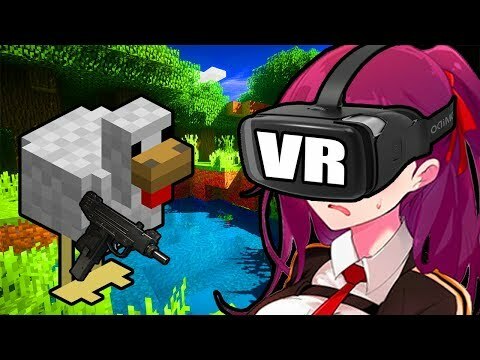 Navigate to your .minecraft folder. 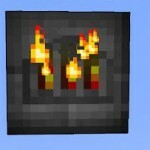 On windows this is located at %appdata%/.minecraft. 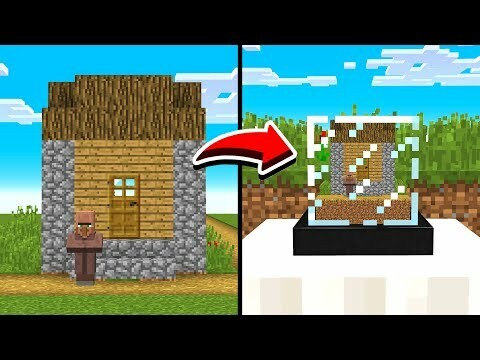 Make a copy of minecraft.jar and name it something like minecraft.jar.backup. 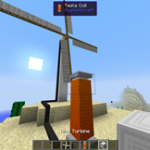 Open minecraft.jar in your archiver. Open your BetterSnow.zip with any zip-compatible archiver. Most OSes have this built in. 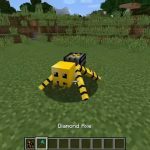 Drag the contents of BetterSnow.zip into minecraft.jar. In minecraft.jar, delete the folder META-INF. Start the game. If it runs correctly, then you are finished. If it crashes or doesn’t work, follow the steps below. Only do the following steps if better snow is not working. 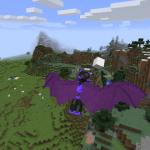 If minecraft crashes post the crash report here so that I can see what went wrong. 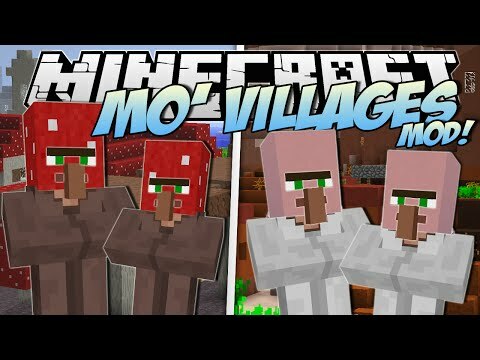 Delete or move the modified minecraft.jar. 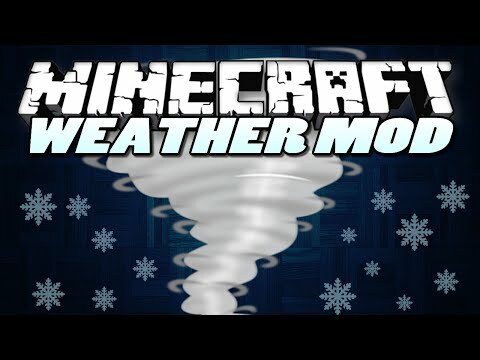 Rename minecraft.jar.backup to minecraft.jar to uninstall Better Snow. 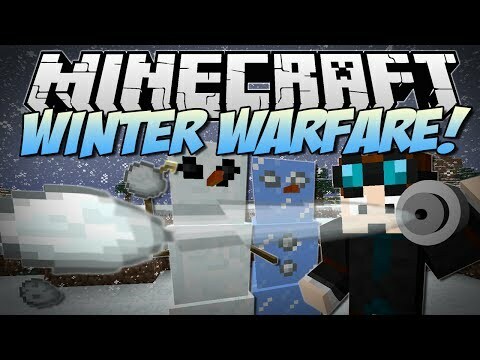 Minecraft | winter warfare! 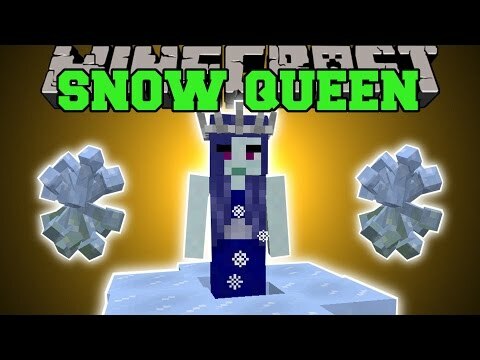 (snowball bazookas, abominable..
Minecraft: queen of snow (aurora palace, land of giants mobs,..
Minecraft mods | weather mod! 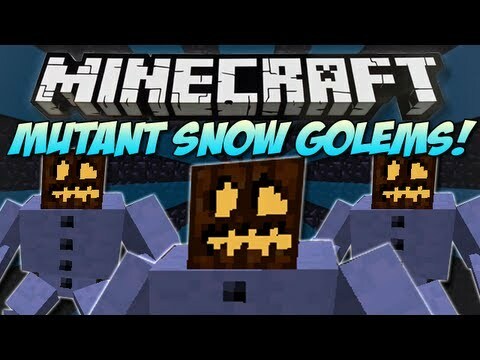 | (hail storm, tornado, hurricane)..
Minecraft | mutant snow golem mod! 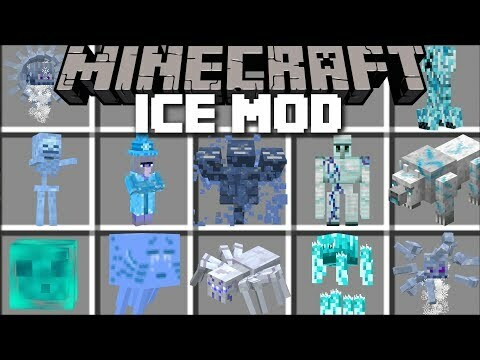 | they throw presents :3..
Minecraft ice mobs mod / survive the frozen lands with dangerous..